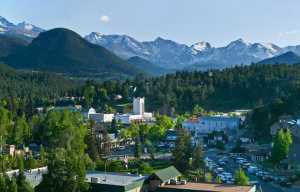 Autumn is upon Estes Park and the sounds of the season are starting to be heard throughout the valley. The annual elk rut has begun! 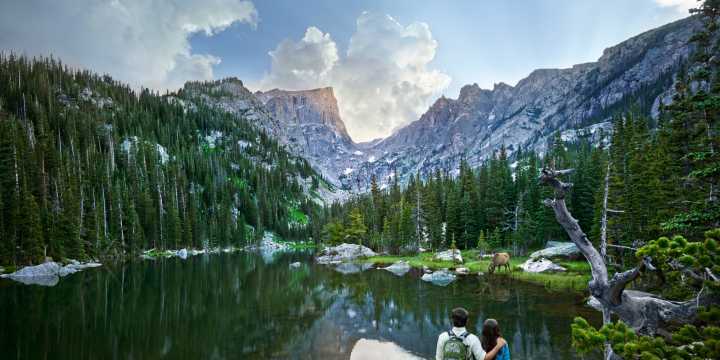 Located just 90 minutes from Denver and surrounded on three sides by Rocky Mountain National Park - Estes Park is home to one of the country&apos;s largest wild elk concentrations. Every September and October, the town of 5,000 (people) experiences a population boom unlike any other when its 3,000 elk "residents" partake in their fall tradition of the elk mating season called the "rut." 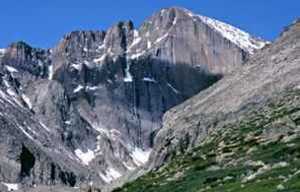 Estes Park invites all social media users to give real-time updates on where the elk currently are. If you are out and about in Estes Park and spot elk, use the hashtag #EstesElkWatch in your Facebook, Twitter or Instagram posts to let others know where the elk watching locations currently are! 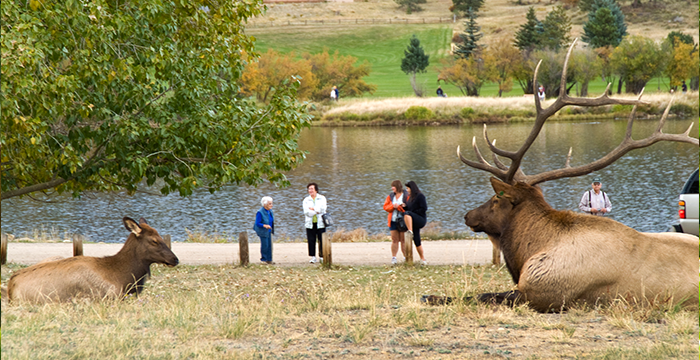 You see a large herd of elk on the Estes Park Golf Course. Get on Facebook and write a post that reads "Viewing a big bull elk and his harem at the Golf Course, he is bugling! What a sight! #EstesElkWatch"
A hashtag is a word or a phrase prefixed with the symbol (#). The hashtag "tags" the following text into a "group" allowing the hashtag phrase (#EstesElkWatch) to be searched and return a set of messages that contain it. Meaning, by clicking the #EstesElkWatch link, you can see everyone who has posted about elk locations if they included the hashtag. These short messages are used on social networking services such as Twitter, Tumblr, Instagram, Flickr, Google+ or Facebook and may be tagged by putting (#) before important words. Please post pictures and/or current activity of the elk, but be sure to include their location and the hashtag #EstesElkWatch! Join in the fun, share where you spot the elk and follow along with the hashtag #EstesElkWatch to find out where the elk have roamed to today!